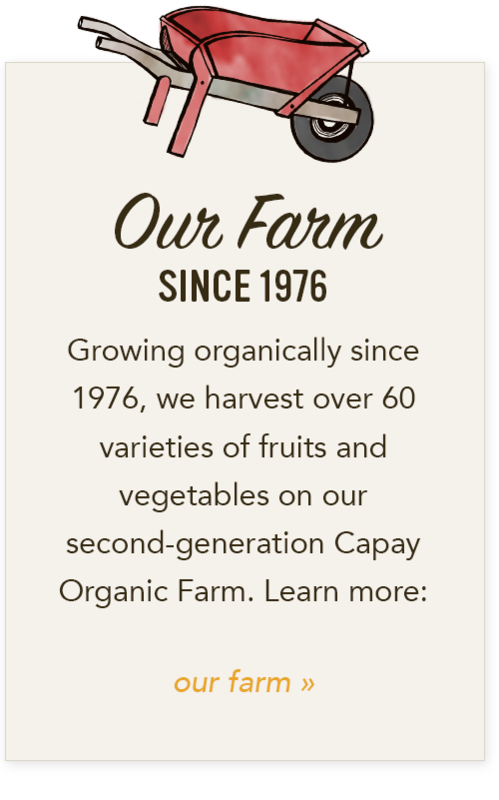 Not only are we busy farming in these few weeks before spring, but we are also busy planning to have you, our customers, at our farms during this spring, summer and fall. 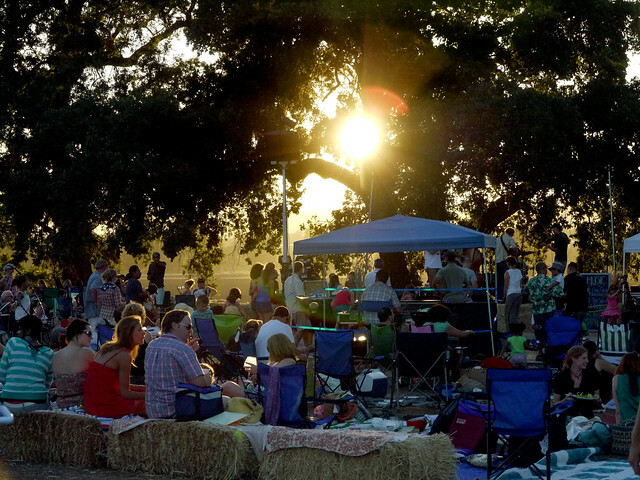 In Northern California, we will be hosting farm tours and festivals in the months to come. 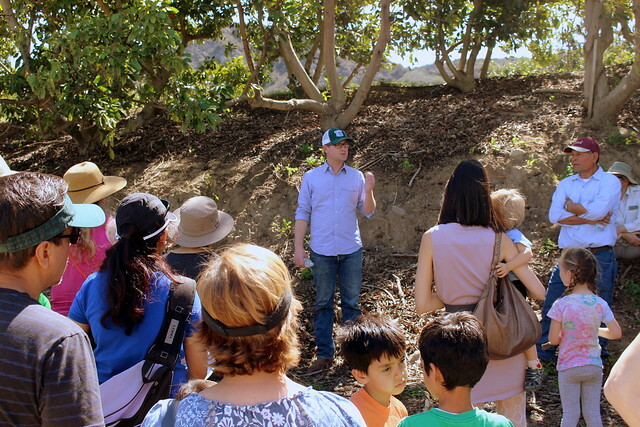 In Southern California, we will be hosting tours at our farms in Bardsdale (near Los Angeles) and San Diego. 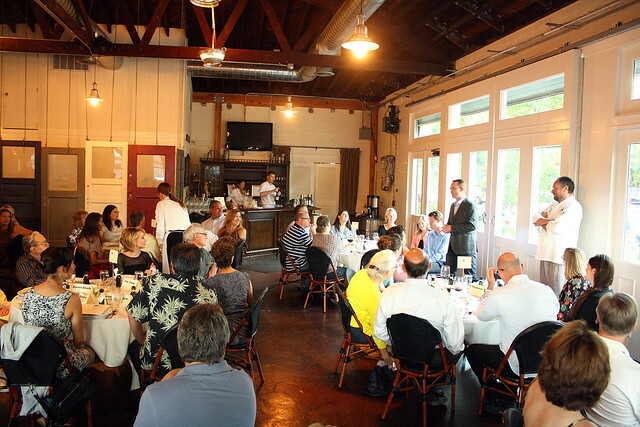 We will also host customers at our seasonal dinners. We’ll be at True Food Kitchen in Orange County next month. 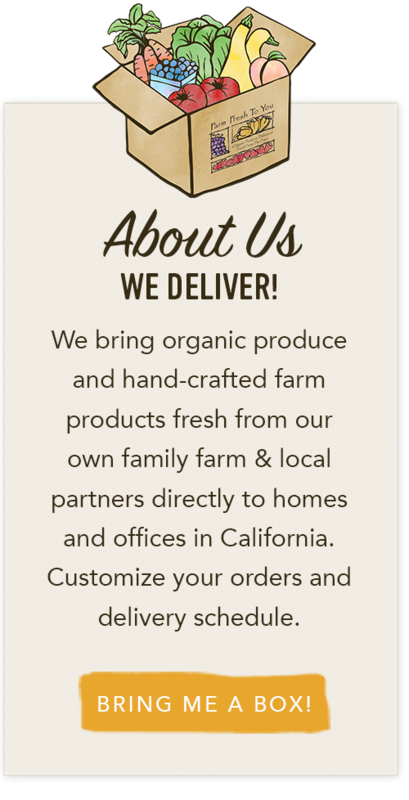 Suzie’s Farm in San Diego will host a farm dinner in July, and we are putting the finishing touches on a Bay Area farmer/chef dinner in November. All these efforts go back to our mission of connecting a transparent food system to our communities, and this can be accomplished in many ways. We love working with restaurants that source seasonal produce from local farms, and we want to raise awareness that these are the places to support as diners when you go out for the evening. Bringing adults and children out to our farms is the main way we connect people with the land that grows their food. When we see children, playing in our fields, harvesting fruits or vegetables, that is our reward. We are raising the next generation of eaters who will choose food with awareness of the food system – how a crop grows, what methods were used to grow it and how the workers who bring us our food were treated as they do their daily jobs. When we see people taking in the beauty of our farms, soaking up the day’s heat and inhaling the night air throughout the seasons, we feel like we are in a way preserving farmland because these folks now have had the experience of enjoying the farm and will make local farms a priority in their lives. Please check our website and Facebook for all the details of our upcoming farm events, and we look forward to seeing you and sharing the beauty of the land together. Adopt a Young Fruit Tree Today!